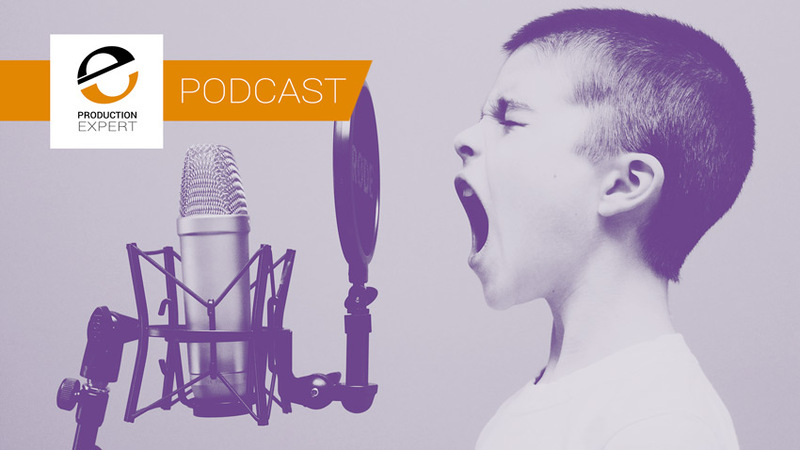 In this week’s Production Expert podcast James, Alan and Dan discuss Avid’s recent announcement of extra voices for Ultimate users. The team also answer your questions and share their finds of the week. Don’t forget to check out the deals from our Partners on our Deals page. Did you know that the team at Universal Audio are offering you the chance to build your own custom plug-in bundles of 3, 6 or 10 plug-ins from one low price, and save over 60%! Just pick your bundle option and then choose your plug‑ins. It’s that simple. You can find out more from the Universal Audio website. Our friends at UJAM are offering the chance to win their Full Bundle of everything they make. 13 virtual drummers, guitarists, bass players and beatmakers worth over $1200. Our friends at RSPE has the best deals ever on Avid Hardware! However the prices are so low we cannot share the with you here. To find out how good these prices are on Avid hardware you will need to call RSPE to get all the low down on the prices. Use the special link in the podcast notes to get in touch with RSPE. Bryan Dunn asks whether the new CLA MixHub will make automation difficult? Vanguard Audio Labs is a microphone manufacturer based in California who make high-quality original microphone designs that punch well above their sensible price. You can learn more about their microphones at Vanguard Audio Labs, or by checking out our testing session & review of the rather stunning Vanguard V1S+LOLLI Multi-Capsule Pencil Condensers. Juan Ignacio Waissman wants to know whether he can use Unison on his Apollo and the fat channel on his Presonus interface together? David Byrne has a question about MIDI volume faders in Pro Tools. As you may know, we are spread out around the UK & Europe when we record the podcast. In the past, we have used a variety of internet-based solutions so we could hear each other. We have settled on Source Connect Now which gives us ISDN equivalent quality audio using a Chrome browser, no software to install. You can get a free account from Source Elements. James - RME- ADI-2 Pro FS…. 2 channel D/A, D/A converter.